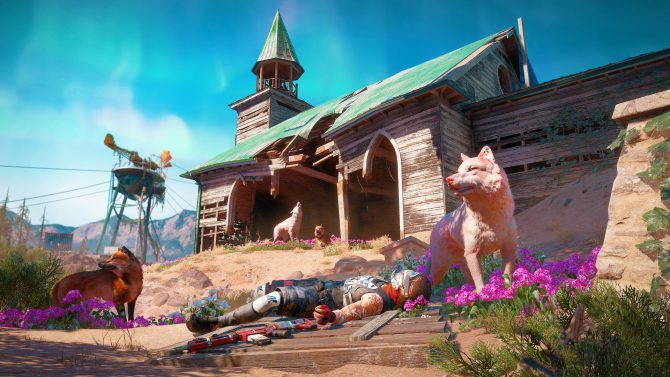 In the weeks leading up to Far Cry 5's release, Ubisoft announced a brand-new short film, which further explores Father Seed and the violent cult Eden's Gate. 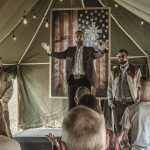 Far Cry 5 comes out in approximately 26 days from now, with that in mind, today, French publisher Ubisoft has announced a short film, which will dive deeper into the Project at Eden’s Gate. According to the press release, the original short film Inside Eden’s Gate will stream exclusively on Amazon’s Prime Video platform starting Monday, March 5. 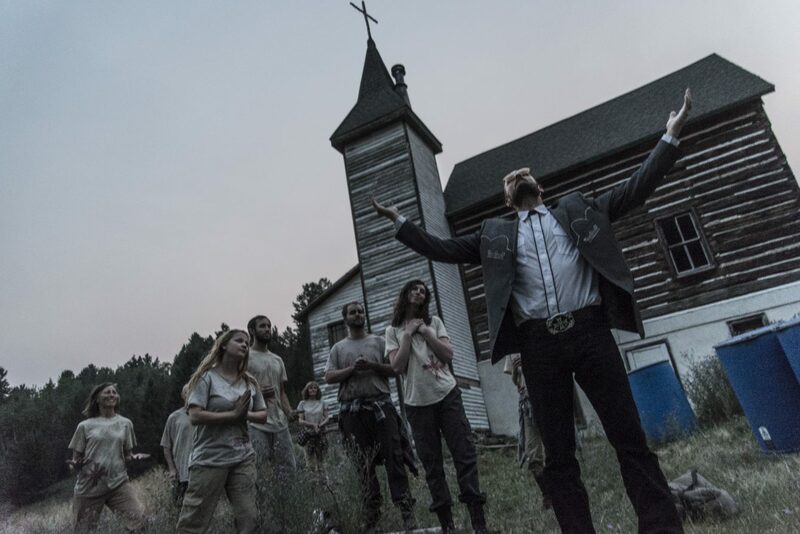 Inside Eden’s Gate will provide Far Cry fans into the violent, religious cult as well as its psychotic leader Father Joseph Seed. The short film’s plot will focus on three vloggers who were lured into the remote town of Hope County, Montana after hearing rumors regarding the titular cult. As the trio follows leads of missing locals as well as other strange events happening in the town, the group will encounter the doomsday cult. 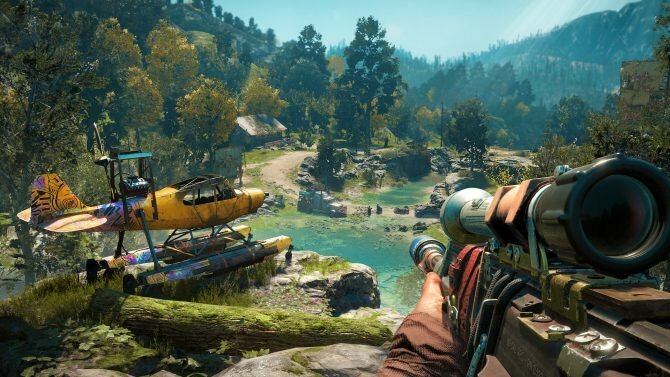 Far Cry 5 is currently being developed by Ubisoft Montreal, with additional assistance from Ubisoft Berlin. Set in modern-day Montana, players control the sheriff deputy of the town, who finds himself in the middle of a violent conflict with Eden’s Gate. 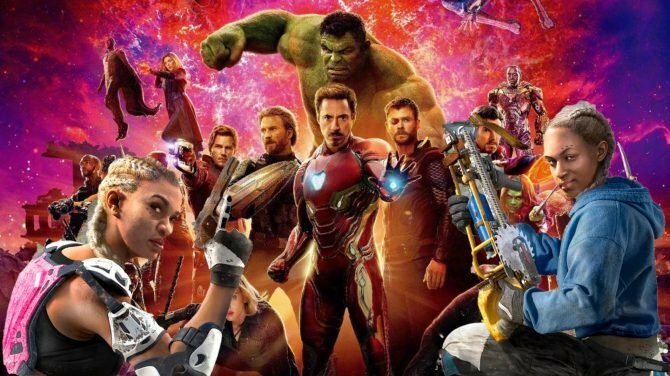 You can check out the announcement trailer as well as a few screenshots below this article. 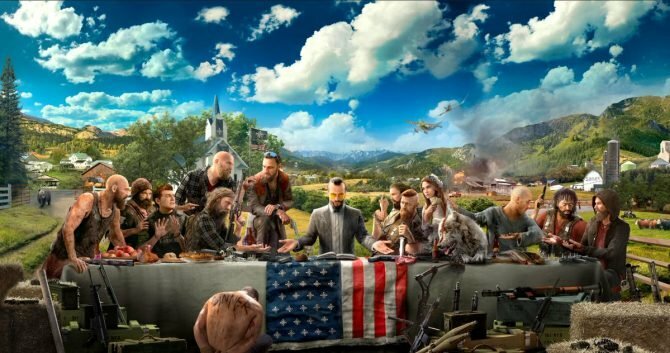 For more information on the game, check out the new live action trailer, which focuses on Father Seed’s origins, as well as details on a newly-announced podcast, which will provide more background information on the residents of Hope County.